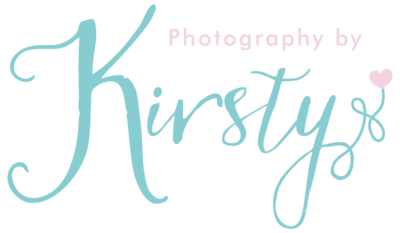 Hi Kirsty, thank you so much! They are amazing, I'm so pleased with them. You caught all the moments I hoped you did (like Erin carrying her shoes down the aisle!) and so many more little details I didn't get to see on the day. I've put a few on Facebook, mainly of the guests so they could see themselves and one guest said the photos you caught of her partner and her daughter made her cry happy tears! We didn't even notice you were around taking those on the day. I did peek, but he didn't mind, I was way too excited but we went through them together properly later.